For a plant to achieve its full potential, it needs proper care and nutrition. 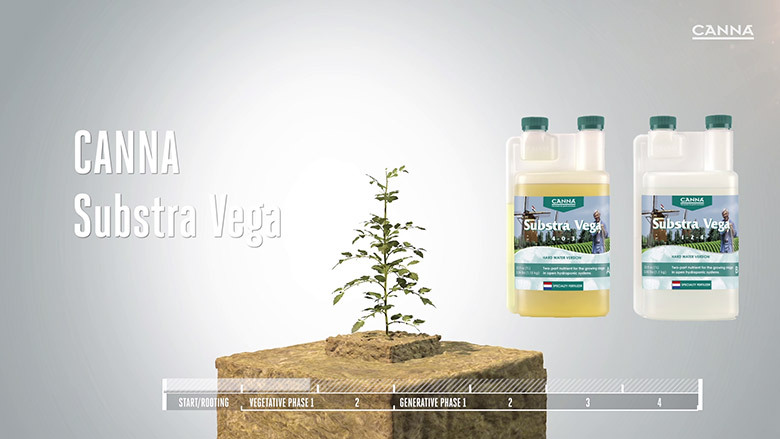 CANNA Substra Vega contains all the essential ingredients that your plant needs for the all-important growth phase. This will ensure that your plant get stronger and grow faster using an inert substrate in a run 2 waste system.